Owning an iPhone comes with a lot of swag as people think that’s the best mobile device on the market. Though I have a different view, this piece is not aimed at starting another Android Vrs iOS debate. After buying a new iPhone, setting it up before use is more is quite complicated than Android. There are literally hundreds (maybe even thousands) of things to learn how to do. But you need to start somewhere, and that somewhere ought to be the basics. Here are some of the things you should do when you buy a new iPhone. Though they may be a little complicated (especially if this is your first), it’s not rocket science so just relax and enjoy this ride. Creating the Apple ID is very necessary, unless you only want to use your phone without all the apps that come along with it. What is the use of having an iPhone if you are not willing to use any app? Who does that? You need an Apple ID (iTunes account). This free account not only lets you buy music, movies, apps, and more at iTunes, it’s also the account you use for other useful features like iMessage, iCloud, Find My iPhone, FaceTime, and many other awesome technologies on the iPhone. Technically you can skip setting up an Apple ID, but without it, you won’t be able to do a lot of things that make the iPhone great. This is an absolute requirement. iTunes is more than just a program that helps you store and play music. For iPhone, it serves as the tool that enables you to add and remove music, video, photos, apps, and more from your iPhone. And it’s where a number of settings related to what goes on your iPhone live. Needless to say, it’s pretty crucial to using your iPhone. 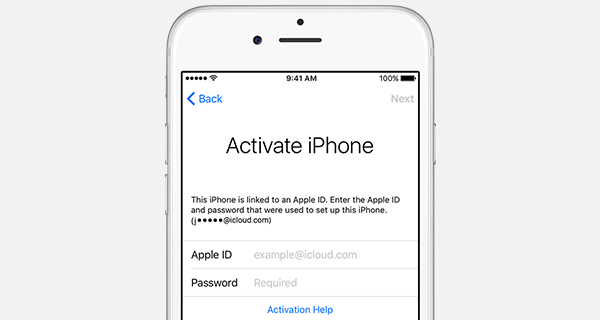 Obviously, the main thing you have to do with your new iPhone is to activate it. You can do all that you require appropriate on the iPhone and begin utilizing it in only a couple of minutes. The fundamental setup process activates the iPhone and gives you a chance to pick essential settings for utilizing features like FaceTime, Find My iPhone, iMessage, and that’s just the beginning. You can change those settings later on the off chance that you need however begin here. Once you have iTunes and your Apple ID set up, it’s an ideal opportunity to connect your iPhone to your PC and begin stacking it with content! Regardless of whether that is music from your music library, ebooks, photographs, films, or more. Using your iPhone gets much easier when you have iCloud—especially if you’ve got more than one computer or mobile device that has your music, apps, or other data on it. ICloud collects a lot of features together into a single tool, including the ability to back up your data to Apple’s servers and re-install it over the Internet with one click or automatically sync data across devices. 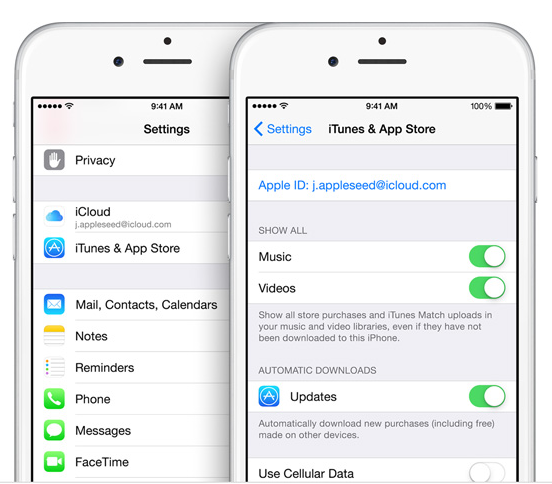 ICloud also allows you to redownload anything you’ve bought at the iTunes Store. So, even if you lose or delete them, your purchases are never truly gone. And it’s free! There are obviously other things you have to set up and configure yet, these are the most basic things you need to take note of. Owning a iPhone and not following through with these steps will render it useless to some extent.